Design,Planting, and Maintenance of fine gardens using an organic and holistic approach. 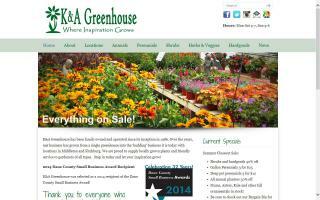 K&A Greenhouse has been family owned and operated since its inception in 1986. 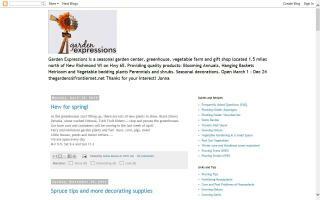 Over the past twenty-five years, the business has grown significantly but still maintains the mission of providing locally grown selections of annuals, perennials, and shrubs without the use of pesticides. Rooster's Creations provides handmade Western folk art, interior decor and garden art. Owner Brandon Roost "Rooster" prides himself on providing the best quality art for the lowest price.